For assistance or questions relating to job openings and applications, please see the Enforcement Careers page. 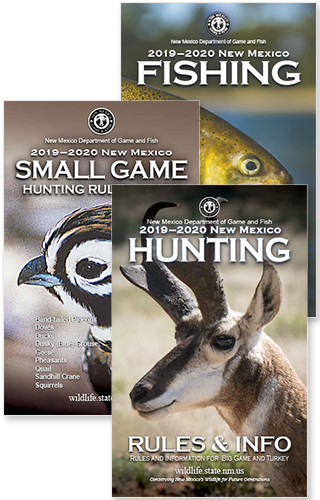 NMDGF’s Operation Game Thief pays rewards to citizens who turn in poachers. ⇒ File a secure and anonymous report online. ⇒ View new unsolved and solved case reports.